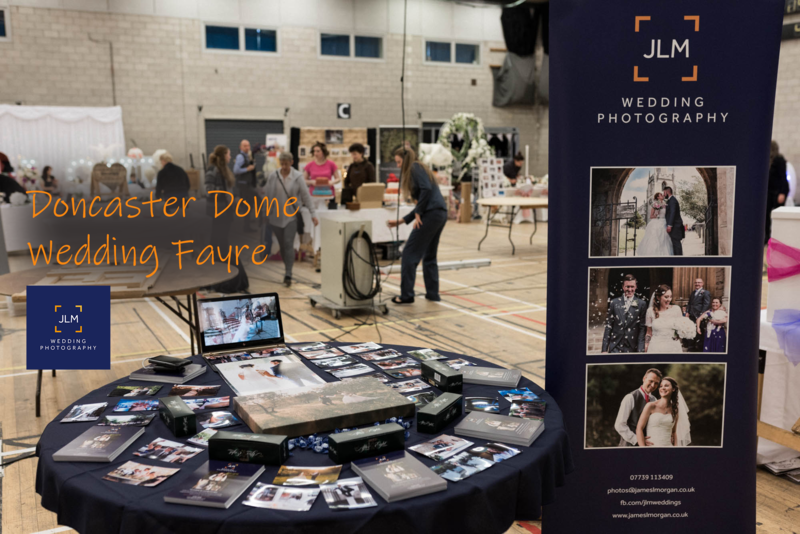 It probably isn’t normal for a wedding photographer to blog about their wedding fayre experiences. 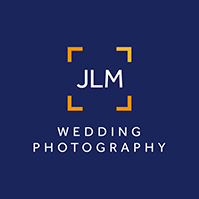 We prefer to share our photos along with stories of wedding days that we capture. What would be the value of my recounting my day exhibiting at the Doncaster Dome Wedding Fayre? 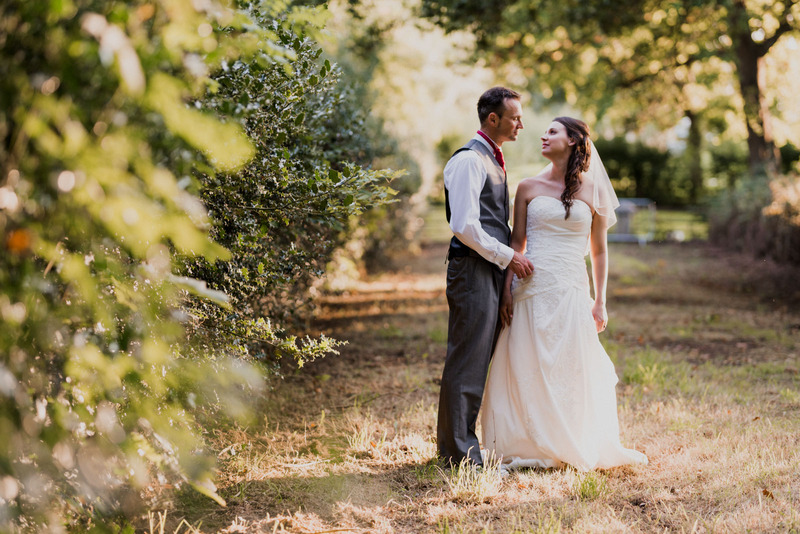 The future of wedding photography is wedding photography plus video, there is no doubt about that. The rise of dedicated wedding photography videographers is testament to the growing wedding DVD industry. Yes, there will always be photos, you still want your wedding album and a photo above the fireplace. Video brings the day back to life in a way that flipping through photos can’t.